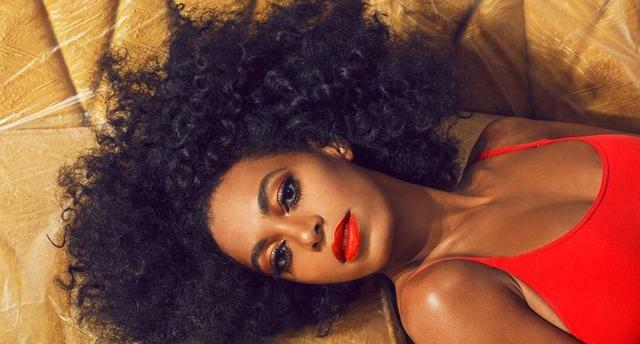 "Solange has been busy. She just released a mini music video for “Locked in Closets,” and dropped a brand new version of “Looks Good With Trouble,” featuring Kendrick Lamar. Somehow she still had time to cover this month’s issue of Complex Mag looking fit, fresh and ready to take on the world–on her own terms."